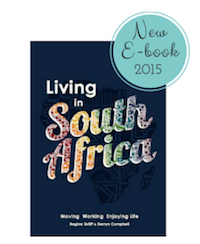 This document outlines the types of personal information we receive and collect when you use Living-in-South-Africa.com, as well as some of the steps we take to safeguard information. We hope this will help you make an informed decision about sharing personal information with us. Living-in-South-Africa.com strives to maintain the highest of standards of decency, fairness and integrity in all our operations. Likewise, we are dedicated to protecting our clients’ and online visitors’ privacy on our website. Living-in-South-Africa.com collects personally identifiable information from the visitors of our website only on a voluntary basis. Personal information collected on a voluntary basis may include name, postal address, email address, company name and telephone number. 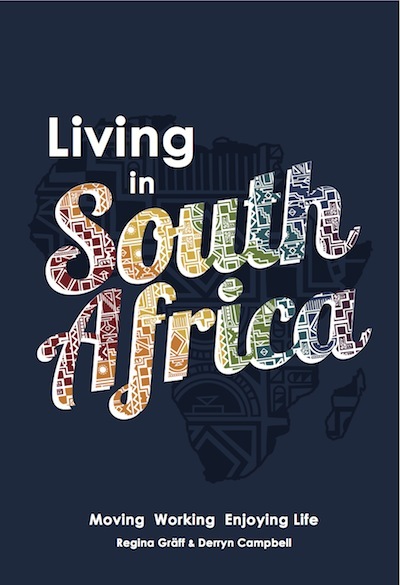 Living-in-South-Africa.com may collect personally identifiable information from you in a variety of ways, including, but not limited to, when you visit our site, register on the site, or fill out a form, and in connection with other activities, services, features or resources we make available on our site. Once information is reviewed, it is discarded or stored in our files. If we make material changes in the collection of personally identifiable information we will inform you be placing a notice on our site. Personal information received from any visitor will be used only for internal purposes and will not be sold or provided to third parties. This site also uses Facebook commenting. Facebook stores all of your comments and may show them on your timeline, depending on your Facebook settings. We further use Pinterest and Twitter commenting. These also use your comments depending on their settings. As you browse this website, Google Analytics and advertising cookies will be placed on your computer to collect demographic and interest information, but we do not tie the cookie to any personal information that you provide to us. If you do not wish your data to be collected via Google Analytics, you may use their opt-out tool. No personally identifiable information you give us is provided to them for cookie or web beacon use, so they cannot personally identify you with that information from our website.